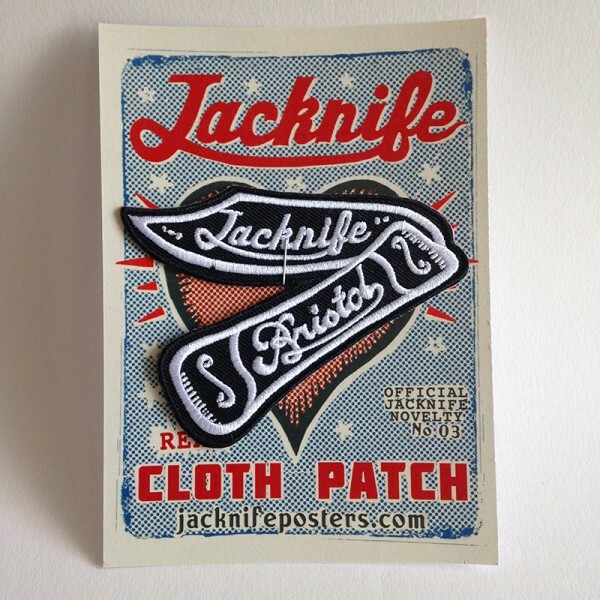 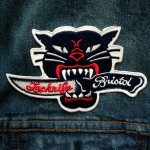 Now you too can walk tall in any neighbourhood when wearing this top quality machine embroidered Jacknife logo patch! 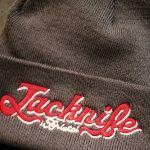 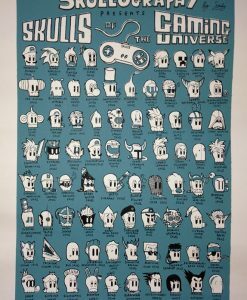 Sew it on or iron it – the choice is yours! This beauty measures 9cm x 7cm and would fit perfectly on your favourite jacket!